A woman gingerly folds a piece of paper into a plane and tosses it in the air but what happens next is anything but ordinary. The paper plane takes on a life of its own, zooming in and out of a lift, even soaring past a corridor in slow motion. This is not a science fiction flick but part of a 30-second video created by participants of The Straits Times' first mobile video workshop. 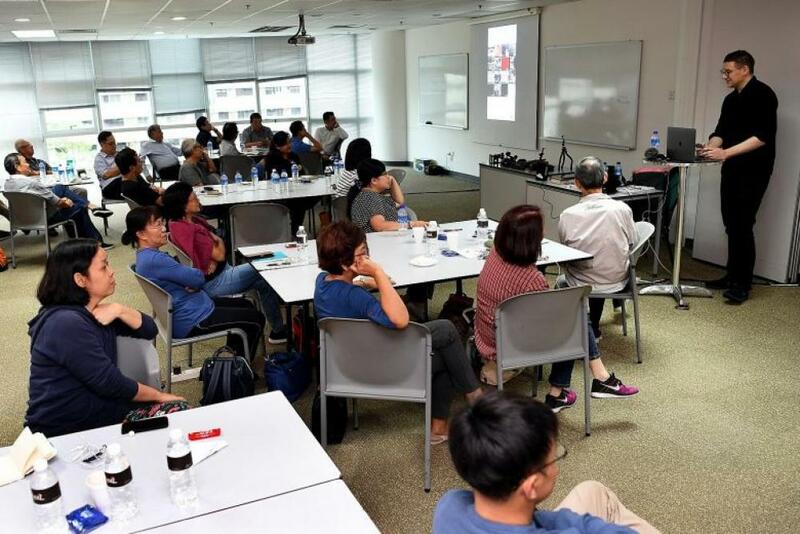 The day-long class held yesterday at the Singapore Press Holdings News Centre saw 29 participants learning how to plan, shoot and edit videos on their phones. 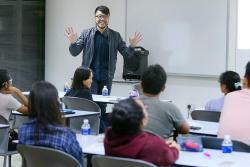 Trainers Jonathan Roberts, Azhar Kasman and Stanley Huang shared videography fundamentals, from storyboarding and editing to the handling of equipment such as gimbals and tripods. Mr Azhar, editor of citizen journalism site Stomp, stressed the importance of videos in this age of social media. 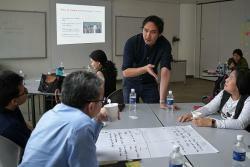 He said: "We take them through the whole journey of video storytelling. The hands-on element is not something you can get from any online tutorial." Mr Roberts, editor of video channel Stirr, said the mobile phone has a lot of potential in creating a video. He said: "We sometimes take for granted that you can create an entire movie on this simple device." Taiji trainer Jennifer Chung, 65, attended yesterday's session to learn how to record events and outings with her students. 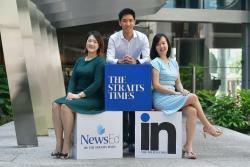 "I picked up plenty of practical tips, like how to focus my shots and make use of video apps," said Ms Chung. "I'll definitely play around with the apps more from now on." The workshop, of which Huawei is a strategic partner, costs $374.50 each, which participants can claim from their SkillsFuture credits. Two more sessions slated for next month and October are already fully subscribed.